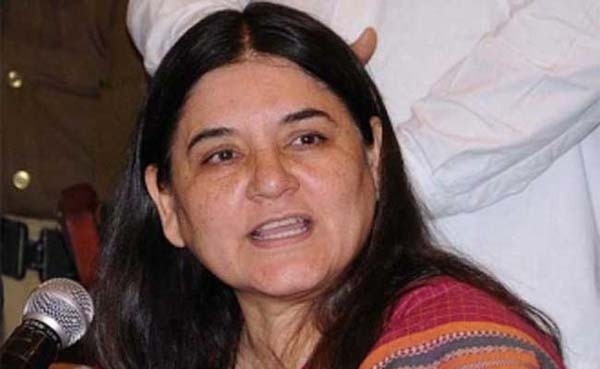 Nagpur: Union Minister for Women & Child Development Maneka Gandhi has suggested the Union Human Resource Ministry to include books of all religions in the school curriculum. She also asked the HRD Ministry to organize Moral Science Class as the move will help increase religious tolerance among students on a large scale. The Union Minister was speaking at the 65th meeting of the Central Advisory Board of Education (CABE), the highest decision-making body in the education sector. It has been stated in the official document of the meeting that, to increase tolerance among the students of different religions, the Minister suggested holding moral science class and incorporating the books of all religions so that the students could understand other religions. The Education Minister of Odisha Badr Narayan Patra was also present in the meeting. He also suggested to make such a change in the curriculum so that religious tolerance and patriotism would be encouraged. It was also suggested in the meeting that the students should say Jai Hind instead of Madam or Sir and to make changes in the curriculum of NCERT so that education based on value and culture can be imparted.